We are very grateful to the Redlands Police Department, Redlands City Council, Target and other members of our community for helping our children this Christmas season. 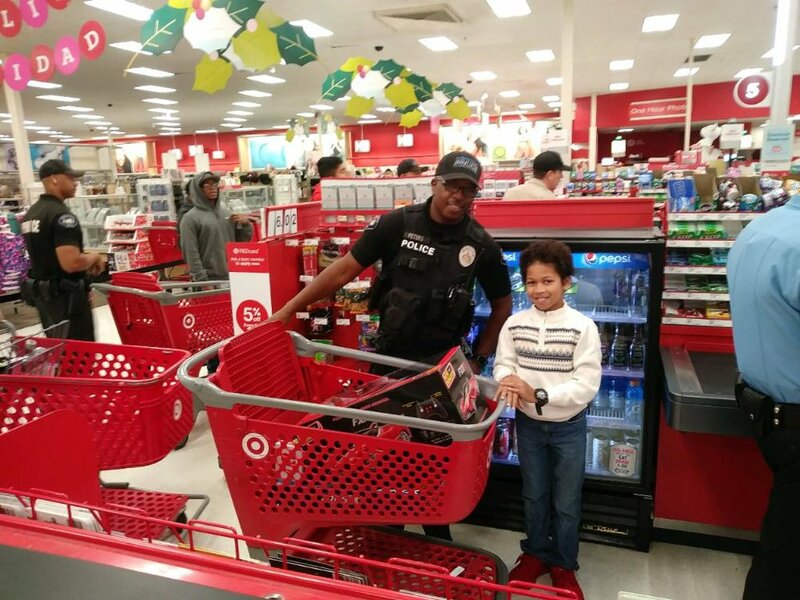 Every year, the Redlands Heroes and Helpers program takes children in need on a Christmas shopping spree at Target. This year our families were selected along with over a hundred other children from the Redlands community. The event was written up in the Redlands Daily Facts. Our families were all smiles and the Redland’s police officers helped them pick out their Christmas presents. Many thanks to everyone who made this event possible.